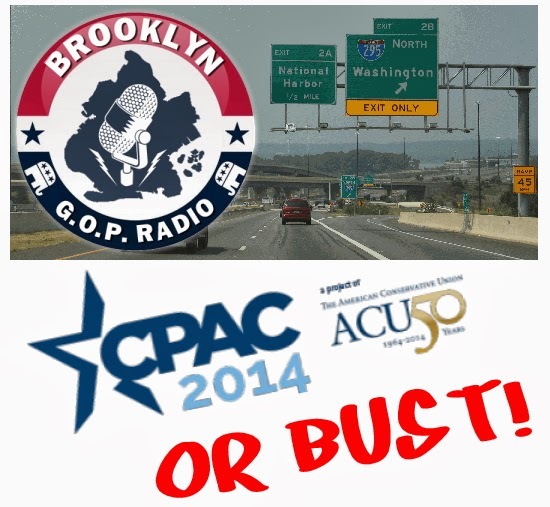 Home / Brooklyn / Brooklyn GOP / Brooklyn GOP Radio / CPAC / Gene Berardelli / People's Republic of New York / Russell Gallo / Hittin' The Road! Russell and I are off! For our CPAC coverage, keep checking the blog for any stories or photos we may put up and the Twitter feed on the right column of the blog, which will be the best way to follow us this week!